Family affairs: A still from "Umareru Zutto Issho," showing Kenzo Kon (center) holding a picture of his deceased wife, surrounded by his daughters, sons in law and grandchildren.© IndigoFilms, Inc.
A baby who, diagnosed with trisomy 18, is expected to live only one year; a man devastated by the recent death of his wife; and a father and son whose familial bond is as strong as any other, despite not being blood related — at first glance, these people seem like they have nothing in common. But united through the lens of film director Tomo Goda, the audience learns how these people and their families deal with the universal cycle of life and death. Goda’s documentary “Umareru Zutto Issho (Being Born Together Forever),” which follows the trials, tribulations and fortune of three families in Japan, opened in theaters Nov. 22. “Umareru Zutto Isso,” like Goda’s previous film, explores life. And again, it stems from the personal. 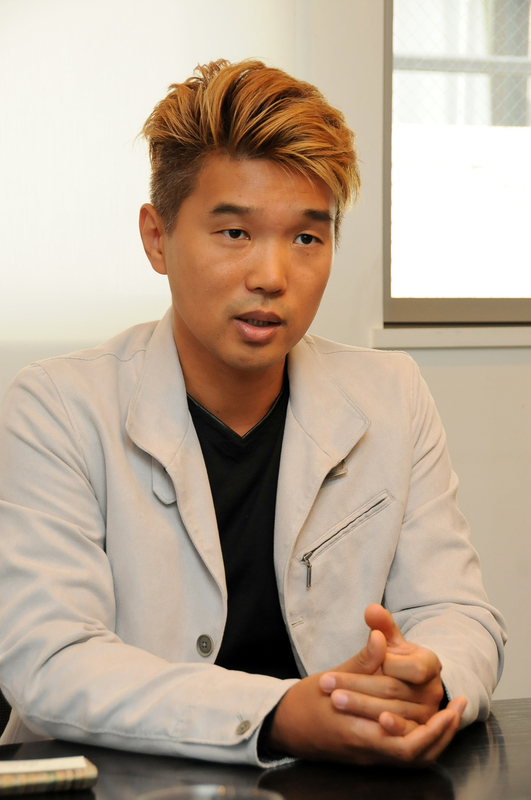 When he filmed the prequel, “Umareru (Being Born),” which was released in 2010, he was looking for a way to come to terms with an unhappy childhood. His parents had devoted themselves to his younger brother, a physically weaker and frail child, which left Goda feeling neglected and unloved — something that he was able to overcome after filming about 100 births and seeing the love and happiness that each baby brought to the families. “This film is a chronicle of the anxiety, responsibility and hope that I felt when thinking about what a family is, what it means to be a father and what happiness is,” Goda says. 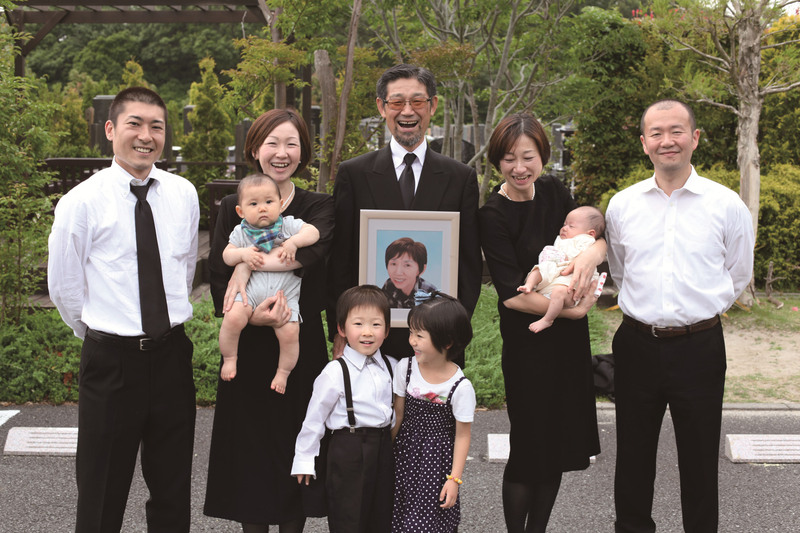 The film opens with the introduction of the Yasuda family — Keisuke, 30, Chihiro, 34 and their 5-year-old son Soya. They are a happy family but Keisuke has one major concern — Soya does not know that Keisuke is not his biological father. As far as Soya knows, Keisuke is his real father. But Keisuke, who himself was raised by a step-father, is tormented by possible future repercussions. Goda captures the undeniable love between Soya and Keisuke, and it was during filming that Keisuke decided to tell Soya the truth. Unlike most documentary filmmakers, Goda says he is unafraid to get up close and personal with his subjects. Goda met the Kons, the second family of his film, through a doctor who had contacted him after seeing “Umareru.” When Goda learned that the wife in the family, Junko, was suffering from terminal cancer and didn’t have long to live, he decided to start filming immediately. What he depicts is not despair but love as he films Junko surrounded by her loved ones. Junko died the next day, leaving Kenzo, 65, devastated and thrown into a grieving process that Goda continues to film — the slow and painful but also hopeful journey of a new life without his beloved wife. 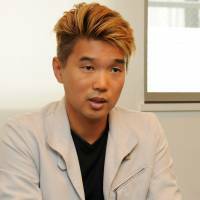 The third family of Goda’s new film had already been filmed for “Umameru.” Torahiro, known as “Tora-chan” was one of the births, and he was born with trisomy 18, also known as Edwards syndrome. 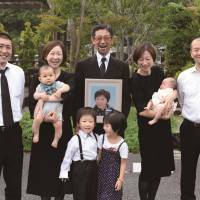 His parents, Akira and Naoko were told that he had a 10 percent chance of living past his first birthday. To the audience’s delighted surprise, Tora-chan miraculously turned two. Although the Matsumotos face the fear of death everyday, Goda captures their lighthearted approach to life, their ability and determination to enjoy each day that they have with each other. The film does not shy away from its subjects’ most vulnerable moments — whether it is Keisuke preparing to tell his adopted son the truth of his parentage, Kenzo wracked with the pain of the loss of his wife, or Tora-chan’s mother’s simple desire to see the cherry trees blossom again with her son. Goda spent more than a year documenting the Yasuda and Kon families, and five years with the Matsumoto family. “Umareru Zutto Issho” is now showing in Tokyo and surrounding areas, and will be followed by a nationwide release. For more information, visit www.umareru.jp.